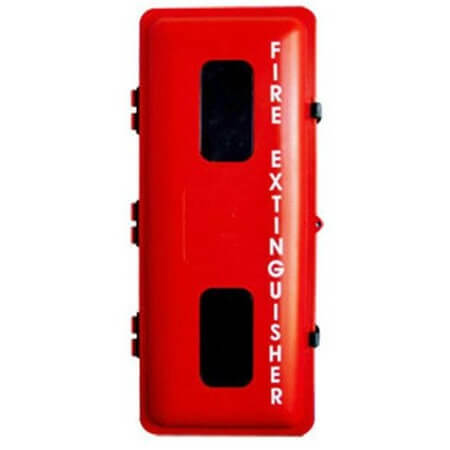 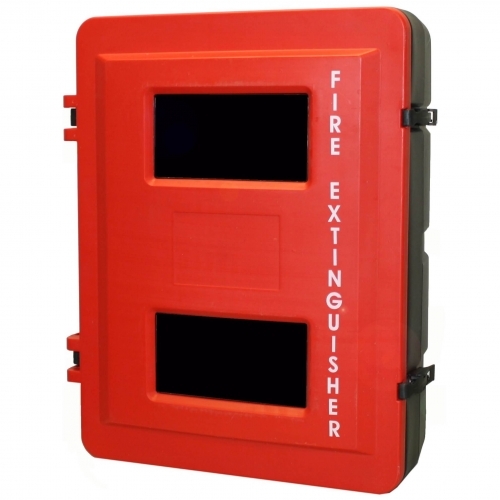 4.5 kg Fire Extinguisher Cabinet made of UV Resistant Powder Coated Steel. 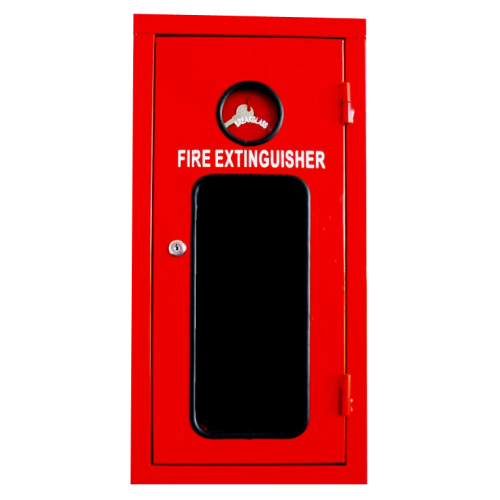 Designed to keep your fire extinguisher in top condition. 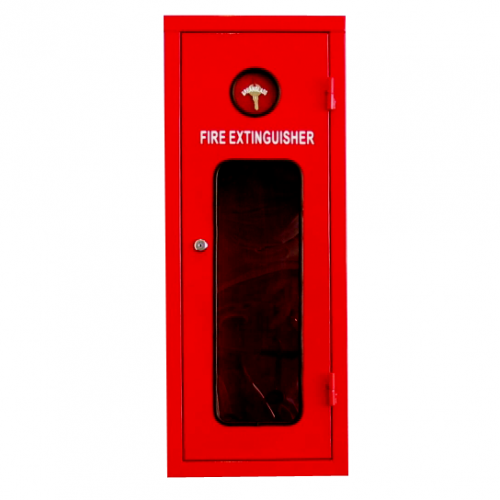 9 kg Fire Extinguisher Cabinet made of UV Resistant Powder Coated Steel. 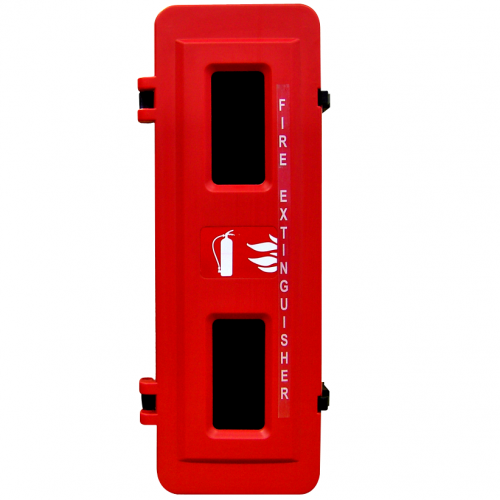 Designed to keep your fire extinguisher in top condition.